You are IN the Third Millennium NOW ! Our books are available at ALL the usual outlets: Amazon, Barnes & Noble, BookTopia and etc. Every option is catered to, whether you use Amazon Kindle, Barnes & Noble Nook or simply download to your PC, Tablet or SmartPhone, and read without a dedicated eReader. Have fun and Enjoy Reading. Well. Here we are starting another blog. A test image of FORTH-Millennium 3, Second volume in the Trilogy. An image of book two will do, so we can test drive the controls. This is a new Theme, and they each have slightly different widgets and stuff. Eventually, we will post directly as things happen about the three books. MAGOG-Millennium 3, the third in the Trilogy, is written. 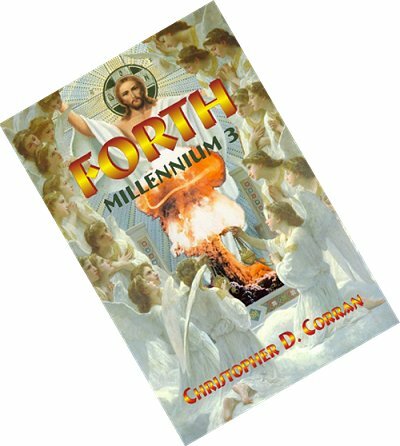 The Millennium 3 Trilogy | Powered by Mantra & WordPress.